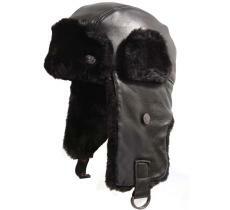 An unmatched protection against the cold, soft fur for comfort, the leather chapka will be your best friend during the winter. 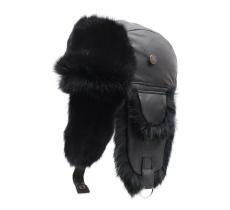 Rugged and durable, it will delight connoisseurs in search of authenticity. To be tried and adopted. 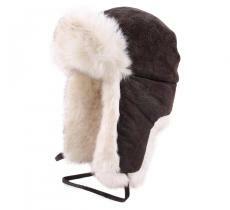 Often doubled with a sweet synthetic fur or a rabbit fur, that second hair is as robust as durable and will follow you in all your adventures! 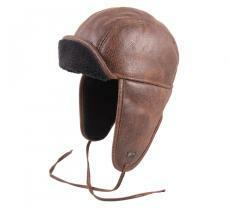 Leather aviator’s chapka, retro-trendy collection, just click on Bon Clic Bon Genre.